BANDERÍN DE FÚTBOL. 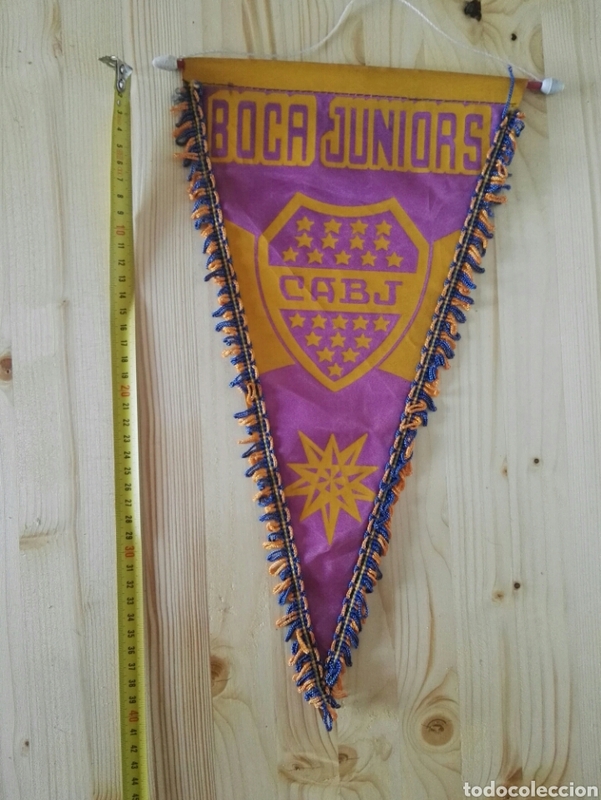 CLUB BOCA JUNIORS. BUENOS AIRES. LIGA ARGENTINA. ESCUDO. AÑOS 50 - 60 . Oficial Time TC: 20:21:08 TR: 96 ms.